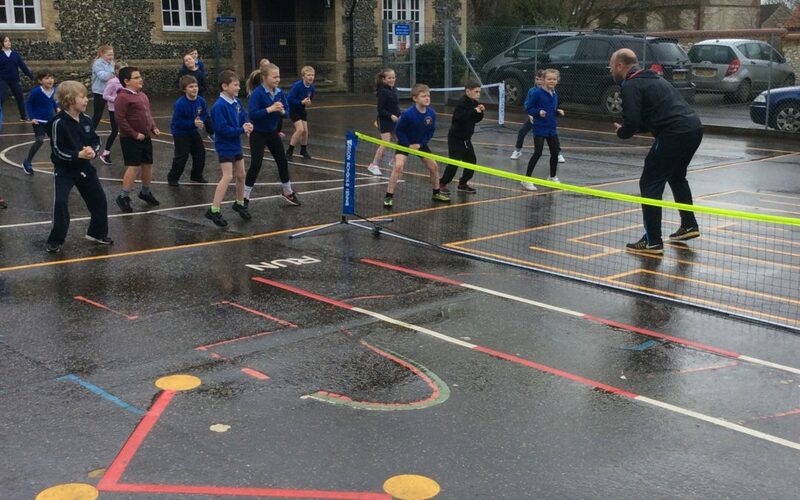 Norfolk LTA have funded a pilot scheme to offer primary school pupils across Norfolk a sustainable curriculum time tennis programme. Initially the pilot will be across schools in the Breckland School Sports Partnership. Participating Primary Schools will recieve coaching as part of there curriculum PE delivery and also take part in cluster competitions organised by the county. The programme is designed to enable KS2 pupils to recieve curriculum delivery and competition with KS1 pupils taking part in after school clubs and tennis festivals. The scheme is part funded by the schools and NLTA. 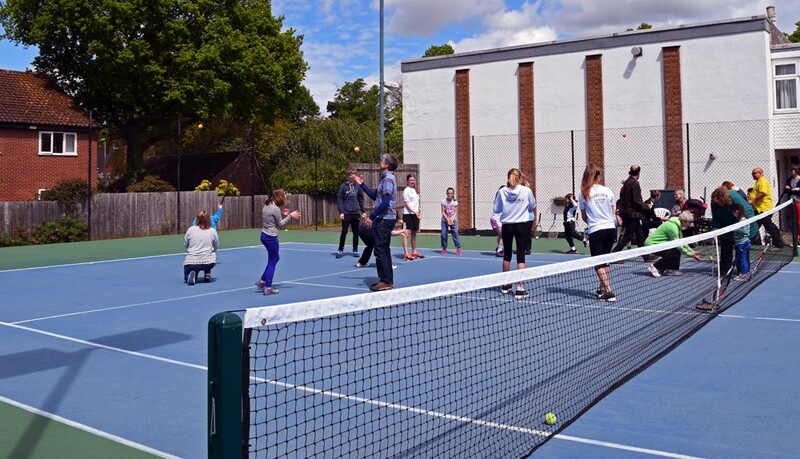 It is hoped the pilot will encourage more children to start playing tennis at local clubs and for the scheme to move around the county.